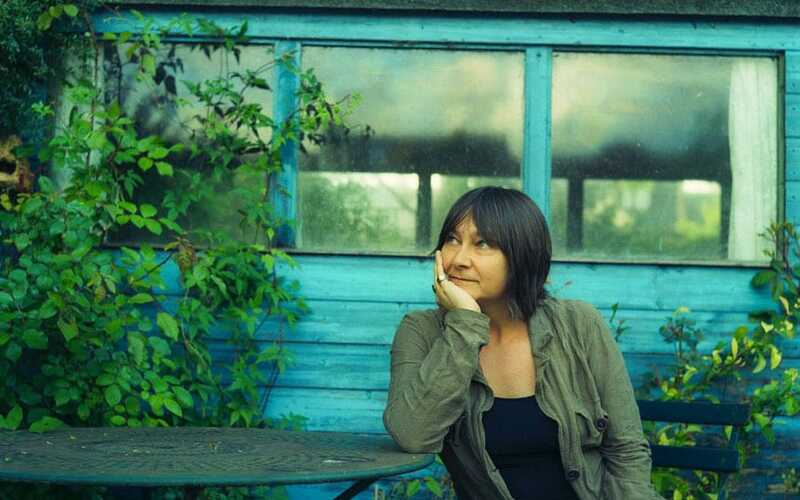 We are delighted to welcome back the incomparable Baileys Prize-winning Ali Smith to St Andrews to celebrate Winter, the latest work in her seasonal quartet. Ali is a true bookseller favourite, read and re-read by us time and again. Autumn, dubbed ‘the first Brexit novel’, enamoured us all with its poignancy and timeliness, and has been shortlisted for the 2017 Man Booker Prize. Winter continues to explore the seasonal themes symbolic to the human experience: winter is the time of bare branches, bracing winds, dark evenings. 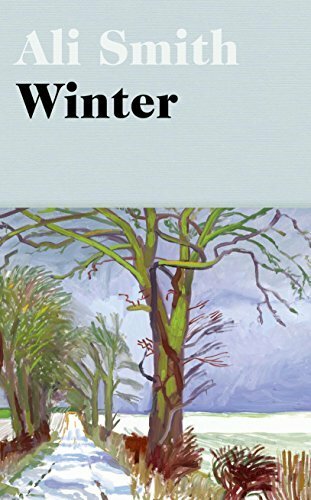 Through this landscape Ali has plotted her follow-up novel, encapsulating what it is to survive and thrive in the harshest of seasons, be those of the calendar year or episodes of human history. With the bookshop’s fire crackling and the streets of St Andrews pitch-black, this will be the perfect night to ensconce ourselves in the atmosphere of Winter‘s post-truth setting.